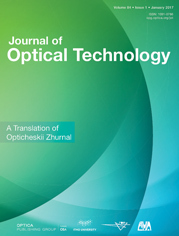 The results of this study confirm the possible application of the developed photodetector in promising domestic star orientation devices. Field tests of a prototype photodetector are conducted as part of the layout of a star orientation device. The threshold stellar magnitude is estimated and the accuracy characteristics of the layout are determined.